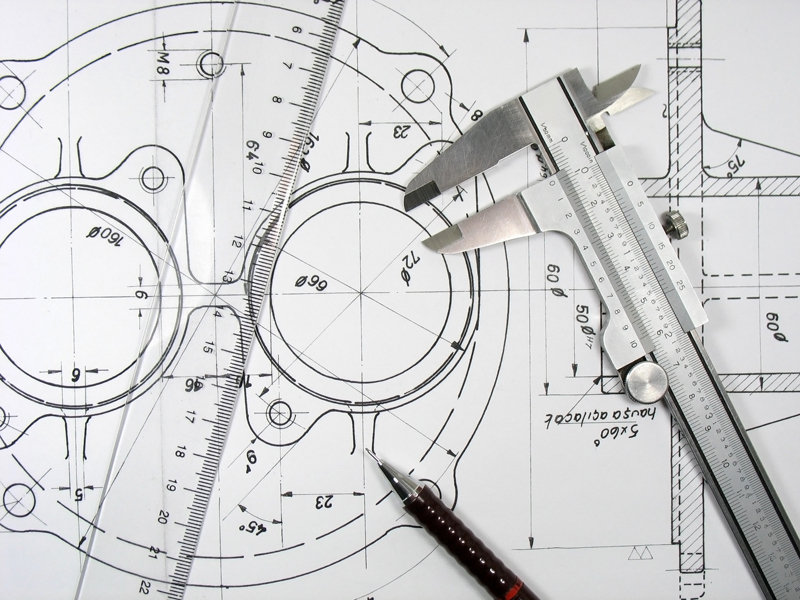 At Chicago Nut & Bolt, we create custom bolts and fasteners for the mining industry. Mining conditions call for durability, strength, and power. We provide the fasteners that allow mining manufacturers to produce reliable equipment. We are ISO 9001-2001 certified, and when a client comes to us with internal proprietary standards, we can meet those too. 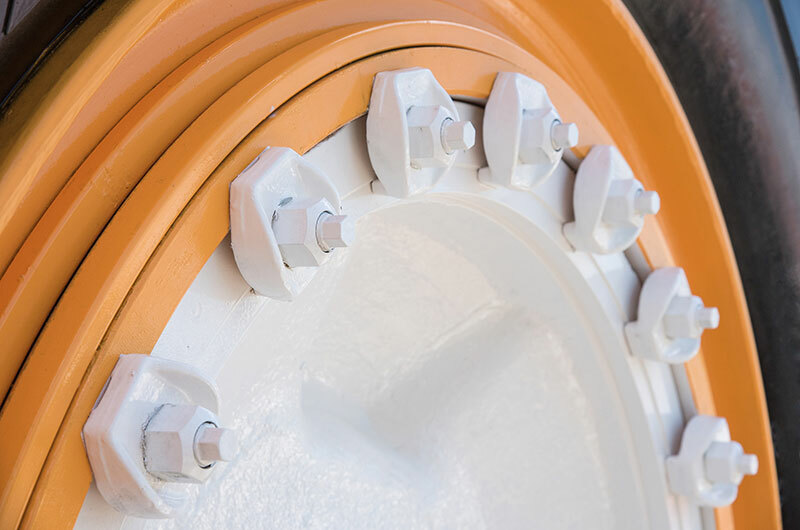 For major players in the mining industry, including Caterpillar, Komatsu Mining, and Cincinnati Mine Machinery, we provide custom-made hardware and offer a quick turnaround. From hex cap screws and square head bolts to socket head cap screws, our product range is nearly infinite because we can work with client blueprints or prototype a solution. Mining industry nuts and bolts can be ordered in job sizes ranging from one to 1 million. Chicago Nut & Bolt offers warehousing, too. All of these abilities combine to let us guarantee custom work delivered with quality and speed. Chicago Nut & Bolt has unearthed solutions for the mining industry for more than 30 years.